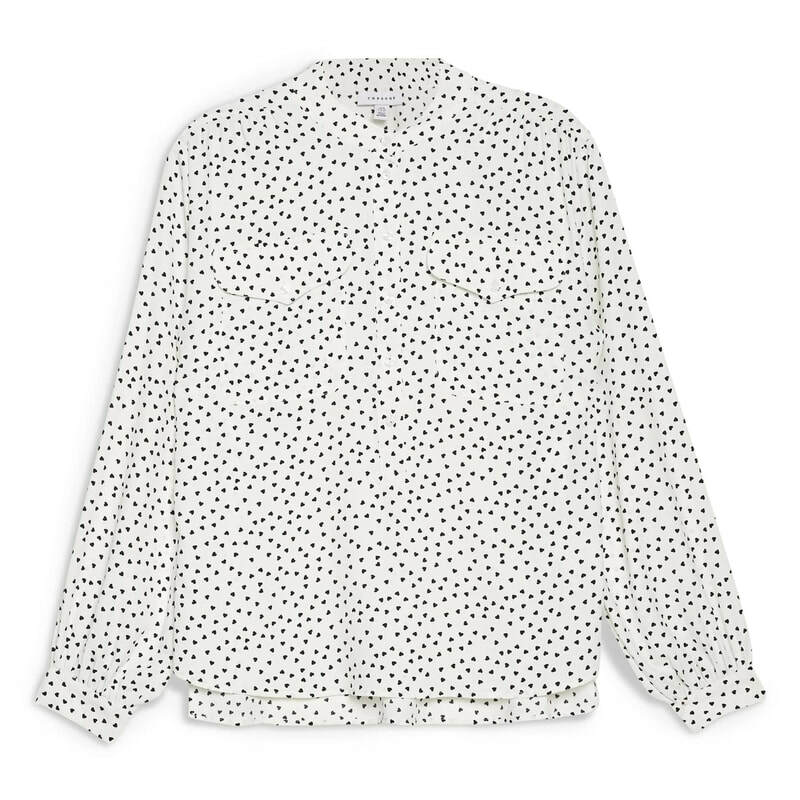 When Kate was seen buying this shirt, Jack Wills proudly tweeted that the Duchess had just visited one of their stores. 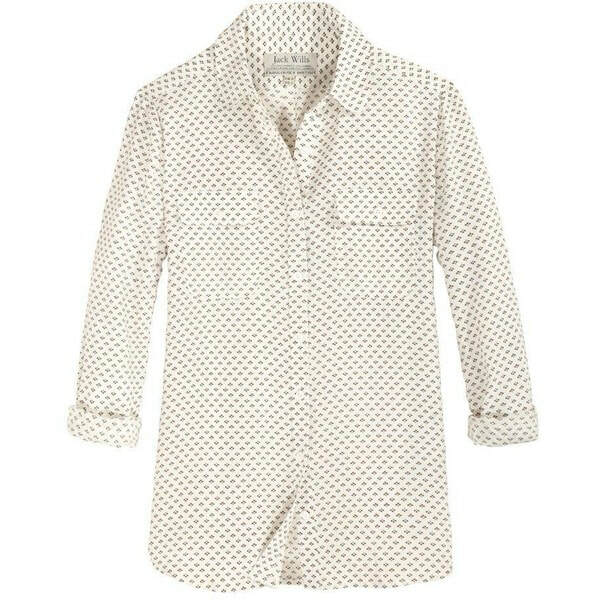 In October 2013, Kate was photographed wearing the shirt whilst shopping at Zara Home in London. The silk button-down blouse features flap chest pockets and a small floral print.